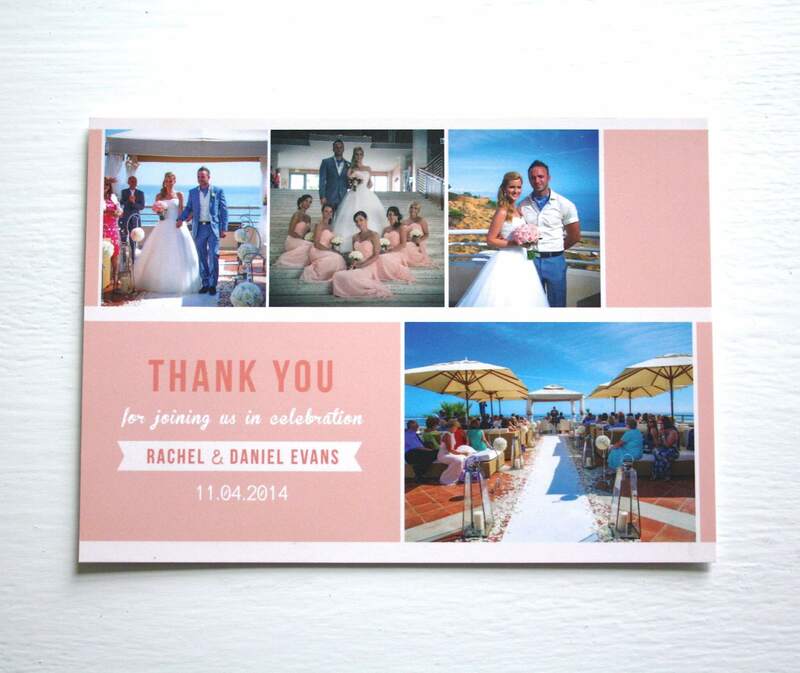 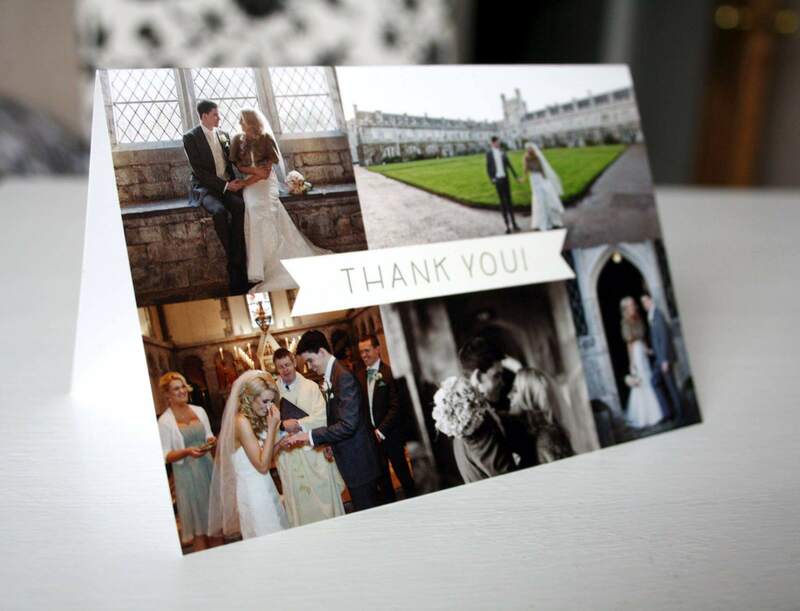 After the big day what better way to thank your guests with a personal thank you card. 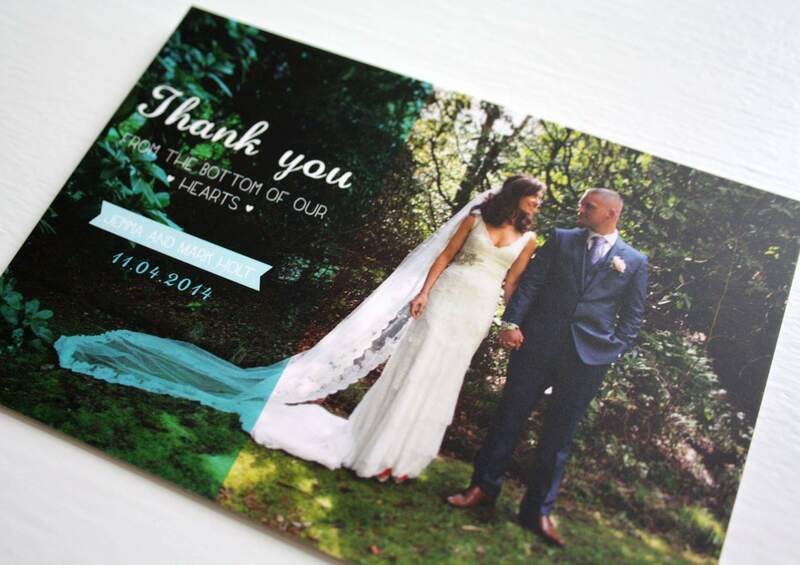 We can create thank you cards bespoke to you and keep the same theme/style throughout so your guests will know it’s from you. 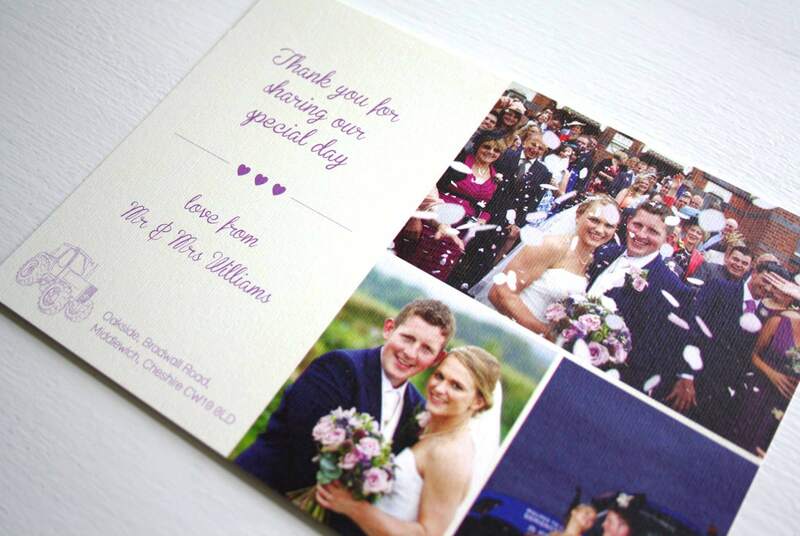 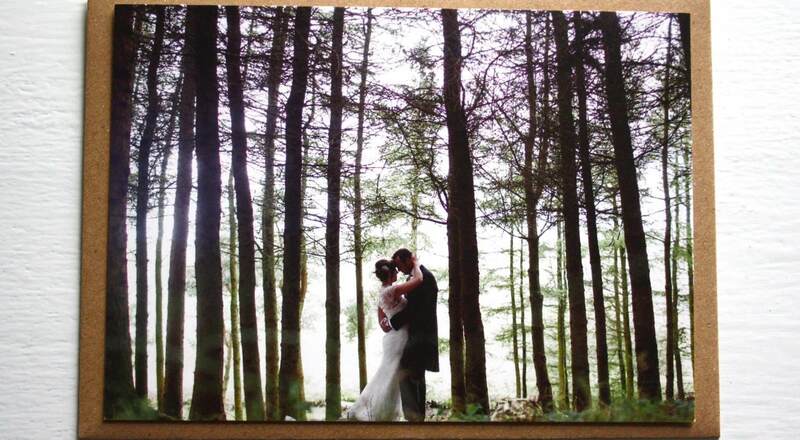 Include your wedding snaps to make the cards even more special for your guests to keep for ever. 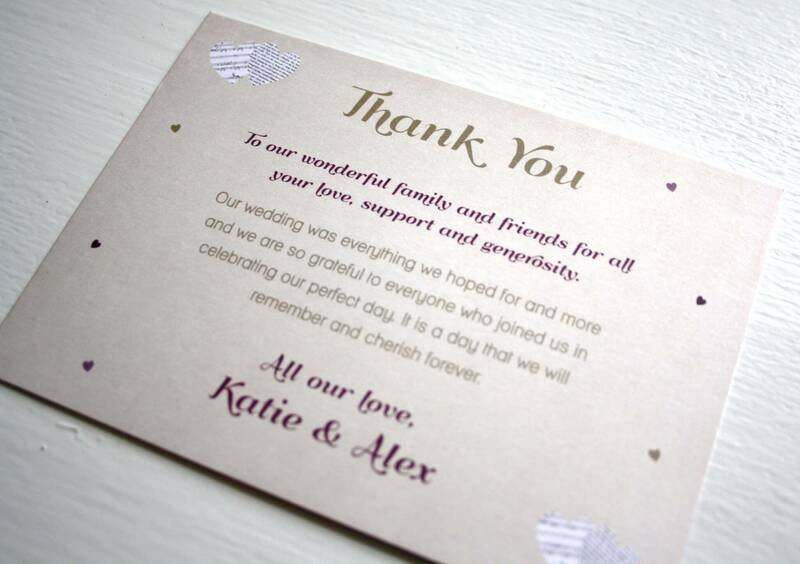 Take a look through our designs and get inspired, if you’re after something unique contact us with your bespoke request.